When carrying out inspections, one thing that we have noticed of late is that many commercial property owners aren’t taking full advantage of their warehouse or factory area. To help address this, we have prepared a list of ideas for how you can make the most of your space and save money in the process. 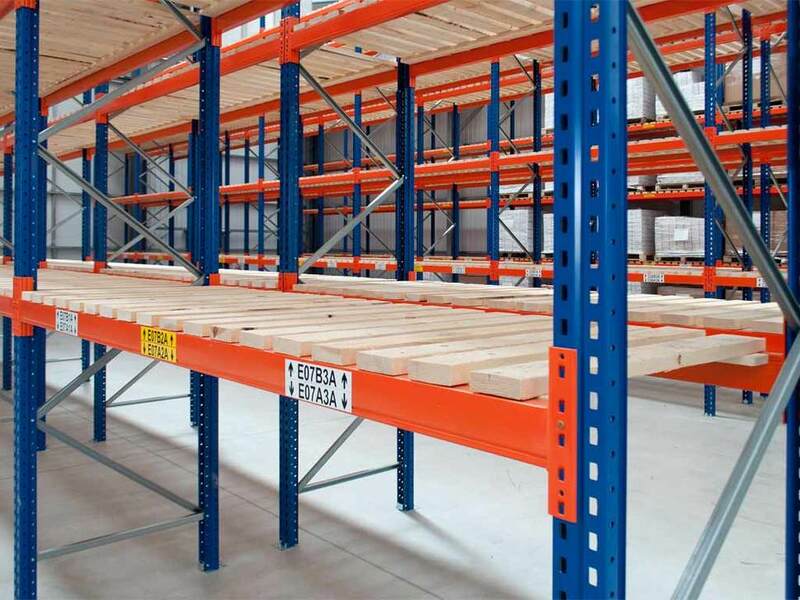 Pallet racking is a great addition to any commercial property. It takes up limited floor space and is very effective when you have a large number of goods that need to be easy to locate. In many cases, it is even cheaper to rent a forklift and have racking installed, rather than to purchase a property which already has such a storage solution. ACE Pallet Racking & Forklifts is a local company I have worked with for years and I always recommend them to commercial property owners if they need some pallet racking. 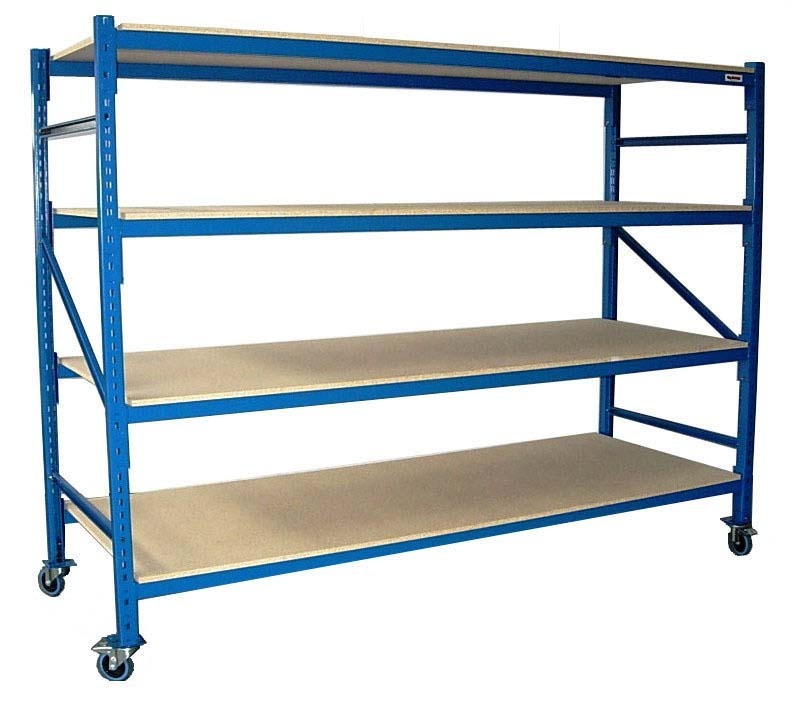 They will tailor the racking to your individual specifications and do so for a competitive price. Long-span shelving is a great alternative to pallet racking if you need to store heavier items or hold non-palletised stock. It is also quite easy to assemble. 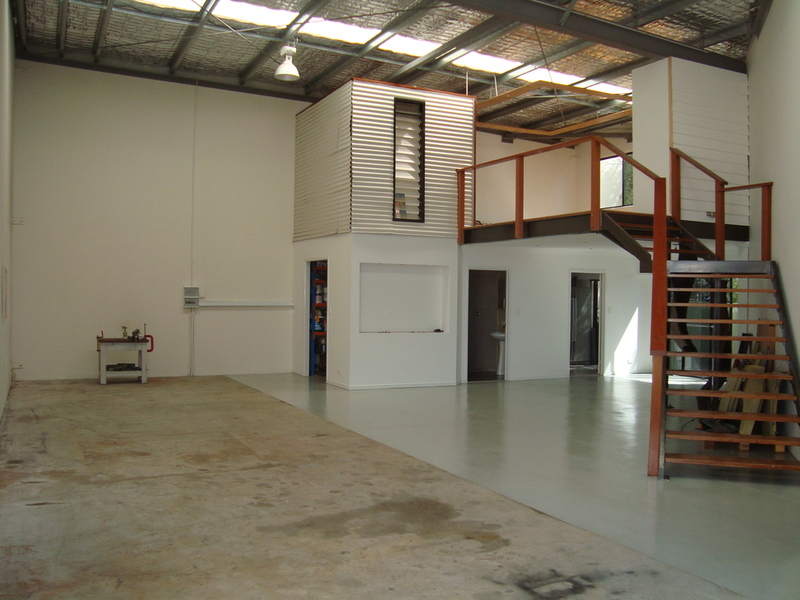 Mezzanines are a very common means of storage which many commercial property owners opt to have installed. For a one-off cost, you can vastly increase your existing work area without having to lease or purchase an additional space. When it comes to your busiest times of year, something to consider is off-site storage. Depending on the individual situation, this may prove more cost-effective than the above options when you have an overflow of stock that needs to be stored quickly. Waterproof storage containers can be leased from as little as $200 per calendar month in Currumbin. 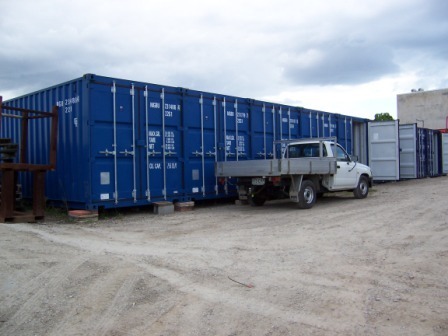 Burleigh Town Storage & Removal Centre also offers secure storage with 24-hour CCTV and daily lock integrity checks. They have numerous storage sizes available, and the complex is clean and well-managed. If you would like to know more about how you can maximise your warehouse space, please do not hesitate to contact us.